Now in its 13th year, the South African Literary Awards (SALA) has shortlisted 23 authors from a total of just under 200 submissions received for 2018. The winners will be announced at an awards ceremony on Tuesday, 6 November at UNISA. 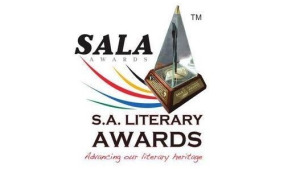 Following the passing of professor Keorapetse Kgositsile, SALA will announce his successor as well as introduce two additional awards: the Novel Award and the Children’s Literature Award. The awards will be followed by the 7th Africa Century International African Writers Conference, which will host an International African Writers Day Lecture, to be delivered by professor Kwesi Kwaa Prah, an author, public speaker and the founder of the Center for Advanced Studies of African Societies in South Africa. The conference is also taking place at UNISA over two days, from Tuesday, 6 November to Wednesday, 7 November, under the theme 'Unifying Africa: Writing and Reading in African languages'. "We are excited that South African literature continues to flourish, with many young writers coming into the scene, sharing platforms with their more established and experienced counterparts," says Morakabe Seakhoa, project director of the SALA. Seakhoa adds, "I am, however, sad and concerned about the fact that we still see less and less work written in African languages." 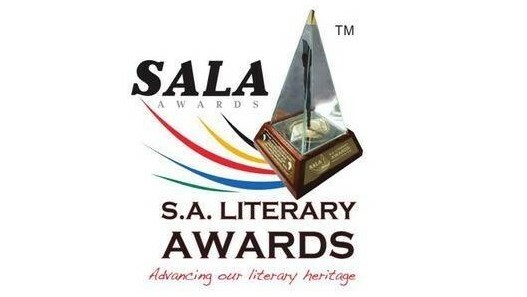 Founded by the wRite associates, in partnership with the national Department of Arts and Culture (DAC) in 2005, the aim of SALA is to pay tribute to South African writers who have distinguished themselves as producers and creators of literature. SALA says it prides itself in not only acknowledging established authors but as a platform to budding writers through the First-time Published Author Award category. For more information, visit www.sala.org.za. You can also follow SALA on Facebook or on Twitter.